"Superfood" is a pretty overrated phrase, but here are four foods that have evidence-backed benefits. “Superfood” is a popular buzzword you’ve probably seen on health blogs, in grocery stores, and from well-meaning friends. And every year, there’s a new trending “superfood”. 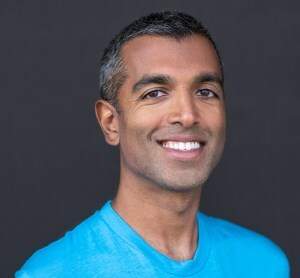 Whether the latest fad is a rare fruit from the Amazon or a seed that cures every disease known to man, most superfoods build on hype, not evidence of real health benefits. So although there’s no such thing as a “superfood”, we’ve put together a shortlist of four foods that have substantial evidence behind them. Garlic has strong evidence to suggest it can improve cardiovascular health by reducing blood pressure and improving cholesterol profiles. Garlic also provides antioxidant benefits because it supports the activity of glutathione, a powerful antioxidant. There is also evidence to suggest garlic consumption may help lower fasting blood glucose levels. 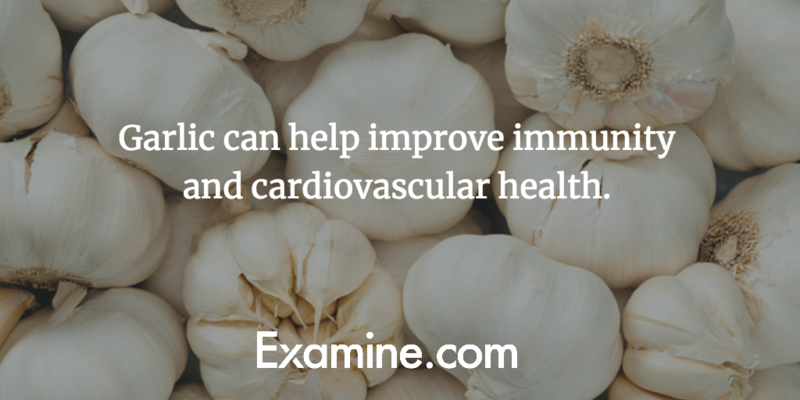 Including cloves of garlic in your diet is one of the healthiest habits you can have. Dark berries, including blueberries, are a rich source of anthocyanins and pterostilbene. Anthocyanins are thought to be the probable reason why dark berries can influence brain activity. 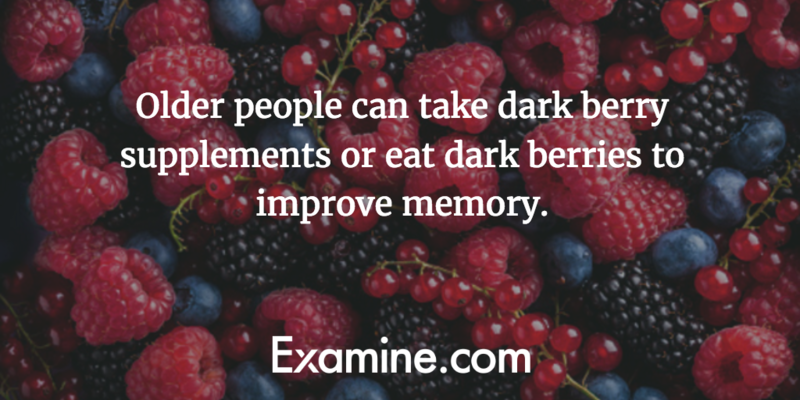 Older people can eat dark berries to improve memory. Though the mechanism behind this effect — increasing a growth factor called BDNF - could potentially work for young people as well, although this area of research is preliminary. Spirulina is a blue-green alga with a 55–70% complete protein content that gained notoriety after NASA began investigating it for use in space missions. Additionally, spirulina contains a hefty dose of beta-carotene, several trace minerals, vitamins, and pro- and pseudo-vitamins. It boasts a good safety profile and provides anti-inflammatory and antioxidant effects. Studies suggest that supplementing spirulina can dramatically decrease LDL-C, triglycerides, and total cholesterol while raising HDL-C. Animal research suggests spirulina may also be neuroprotective, but human studies are needed to confirm this effect. 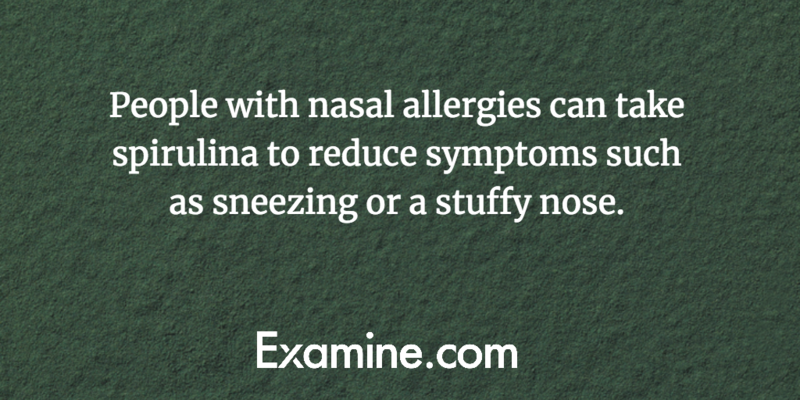 Unfortunately, spirulina is the worst-tasting supplement on this list. 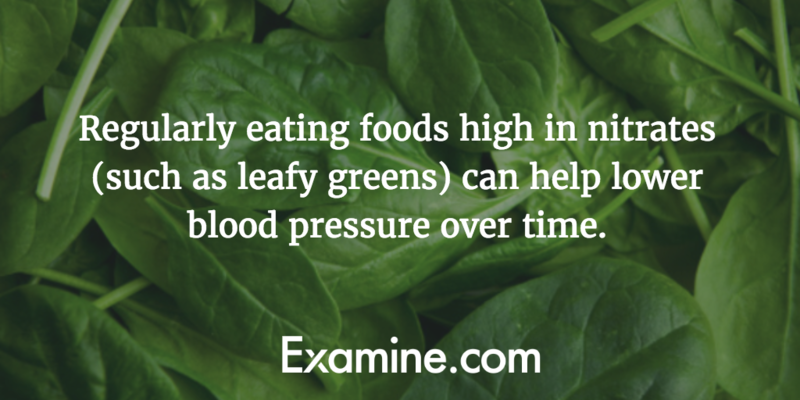 Leafy green vegetables contain high levels of nitrate, as do beetroot. In fact, beetroot has so much nitrate that it can serve as a potential ergogenic aid and pre-workout supplement in the form of beetroot juice. Nitrates improve blood flow by dilating blood vessels. Eating nitrate-rich vegetables daily (such as arugula/rocket, collard greens, dill, turnip greens, and beetroot) can help lower blood pressure over time. “New” superfoods are almost always too good to be true. Don’t rely on the media to tell you about new discoveries in the world of food and nutrition. Read the study, and not just the abstract! Avoiding fads and hype will save you money in the long run. Instead of looking for a shortcut, consider adding a couple of these foods to your diet and making progressive changes to your lifestyle habits.